West Java is the earliest plantation area acquired by VOC in East Indies back in 18th century. 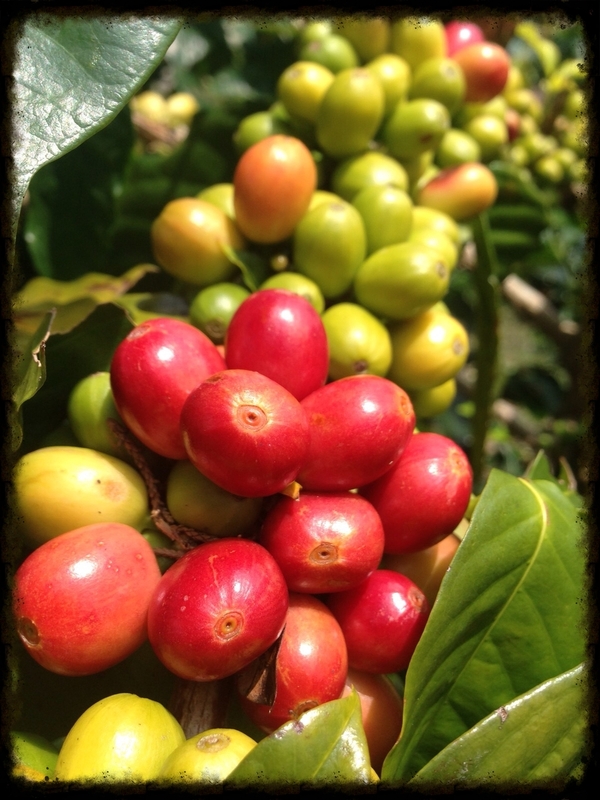 Coffee was planted in Priangan area, such as in Sumedang. Java’s Arabica coffee production is centered on the Ijen Plateau, at the eastern end of Java, at an altitude more than 1,400 meters. The coffee is primarily grown on large estates that were built by the Dutch in the 18th century. The five largest estates are Blawan (also spelled Belawan or Blauan), Jampit (or Djampit), Pancoer (or Pancur), Kayumas and Tugosari, and they cover more than 4,000 hectares. These estates transport ripe cherries quickly to their mills after harvest. The pulp is then fermented and washed off, using the wet process, with rigorous quality control. This results in coffee with good, heavy body and a sweet overall impression. They are sometimes rustic in their flavor profiles, but display a lasting finish. At their best, they are smooth and supple and sometimes have a subtle herbaceous note in aftertaste. This coffee is prized as one component in the traditional “Mocca Java” blend, which pairs coffee from Yemen and Java. Certain estates age a portion of their coffee for up to five years, normally in large burlap sacks, which are regularly aired, dusted and flipped. As they age, the beans turn from green to light brown, and their flavors gains strength while losing acidity. Aged coffees can display flavors ranging from cedar to spices such as cinnamon or clove, and often develop a thick, almost syrupy body. These aged coffees called Old Government, Old Brown or Old Java.